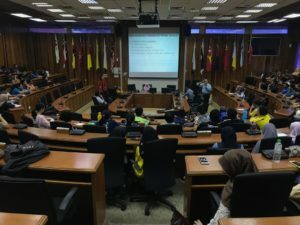 MPE department organized the IAP Industrial Talk from 2pm- 4pm on 4th October 2018 at Dewan Jumaah, UTM Kuala Lumpur. The Speaker of the Industrial Talk is Ir. 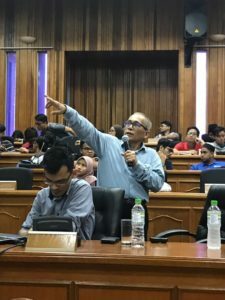 Zahari Samat. Ir. Zahari taught the MPE students the work ethics and cultures of being a good engineer and some guidance for the potential engineers in the department. Ir. 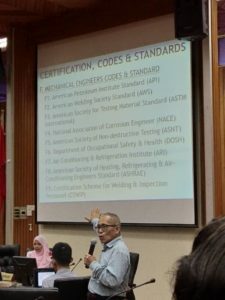 Zahari also taught the students about the certification, codes & standards of engineers and the job scope of different engineer. 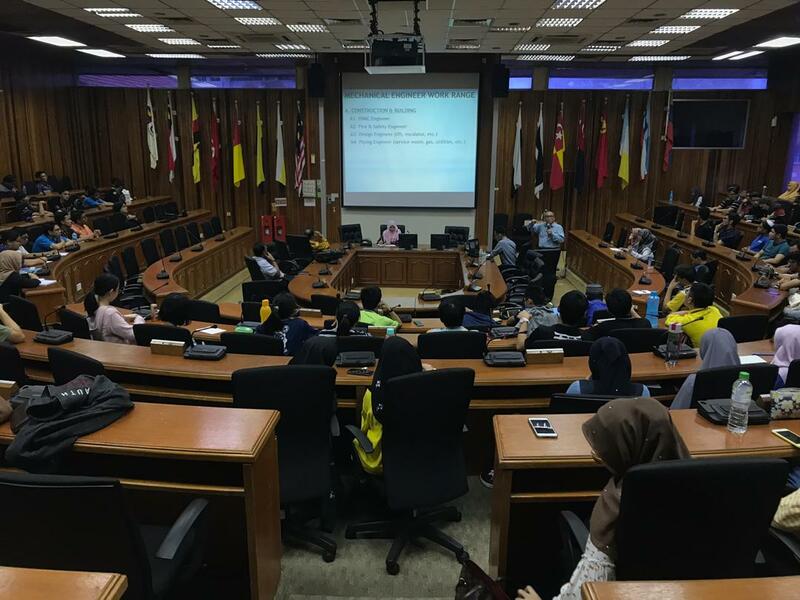 The industrial talk has benefited the MPE students a lot and have a better view of prospect career in the future.